Trusted Orland Park spousal support lawyer. Spousal support is often called alimony or spousal maintenance. The purpose of support is to ensure that both parties are able to continue to maintain a reasonable standard of living. Support may be necessary during the divorce process as well as after the divorce is final. Generally, the spouse making the highest income pays support to the spouse with the lower income. When divorcing, one party may ask the court to order support. If you are divorcing, discuss your potential support situation with a qualified Orland Park spousal support lawyer. The lawyers at Johnson & Johnson, Ltd. are experienced in all aspects of family law including maintenance resolution. When awarding spousal support, the court does not consider fault of either party to the divorce. 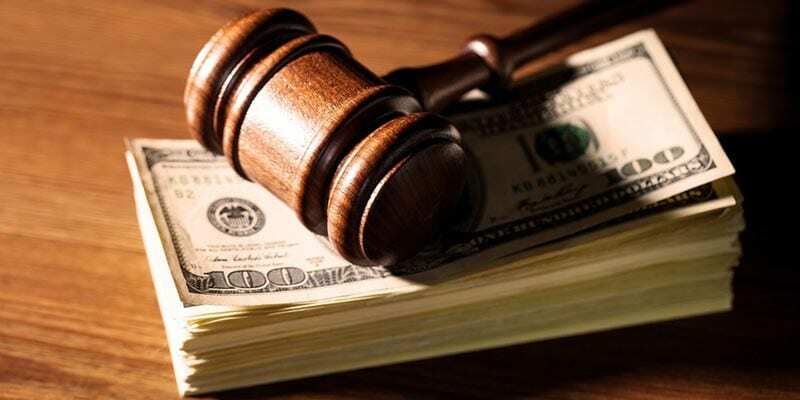 Although each case is reviewed on the specific details involved, the maintenance guidelines formula can be used by a court for evaluating spousal support payment amounts and duration. Nevertheless, it is helpful to talk to an Orland Park spousal support lawyer to get guidance and answers to your questions. Support orders are part of the divorce and must be followed. Support payments are often made in regular payments, usually monthly. However, they can be made in a lump sum as well. Short term spousal support is provided for a short period of time. It is also referred to as rehabilitative maintenance and is commonly provided when one spouse requires some time to re-enter the job force. This may occur when a parent has been at home taking care of the children on a full-time basis. The spouse may need additional training or education to improve job skills and it could take time to find a position. If you are in need of money for a short period of time it is necessary to bring it to the attention of your Orland Park spousal support lawyer. Temporary support is most often provided during the interim period while the divorce is being finalized. Both parties require funds to pay for their immediate living expenses during the divorce process. Temporary alimony is provided for a specific period of time. If additional support is required after the divorce is finalized, then it will fall under the category of permanent or short-term. Permanent spousal support may be an option for consideration when the marriage lasted ten years or longer. This type of support is ongoing. In this situation, one spouse may be unable to work or does not have the skills necessary to find a job. Additionally, the spouse may be older and the likelihood of entering the work force may be diminished. To find out if you may be eligible for permanent support talk to a reputable Orland Park spousal support lawyer. In many instances, alimony is paid on a regular basis directly from one spouse to the other. However, sometimes payments may be delayed or may stop altogether. When this occurs, it may be necessary to seek help from the court to enforce payments. The court can issue an order to withhold income from the paying spouse’s paycheck. It is important to note that the spouse may be required to pay interest on late payments as well as expenses incurred to try to collect delinquent payments. If you are in this situation, then it is important that you consult with an Orland Park spousal support lawyer. Sometimes a support agreement requires adjustment. The most common requests for changes to spousal support come as a result of changed circumstances. For example, a spouse may have a significant change in salary, may move, or may have medical issues that keep the person from working. If a change to support is desired, a court hearing will establish a modified agreement. A hearing must be requested and both parties are able to provide information helpful in the review. An experienced Orland Park spousal support lawyer is familiar with the law and will assist in requesting a hearing. Your lawyer will also attend the hearing with you to achieve a favorable outcome. Spousal support is often a necessity during and after a divorce. To find out more about spousal maintenance and ensure that your living expenses are taken care of, consult with a knowledgeable Orland Park spousal support lawyer. Contact the compassionate legal team at Johnson & Johnson, Ltd. for the legal representation and direction you need.